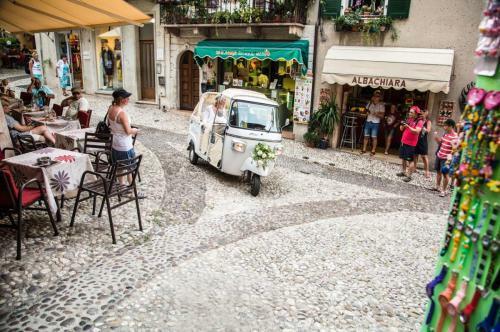 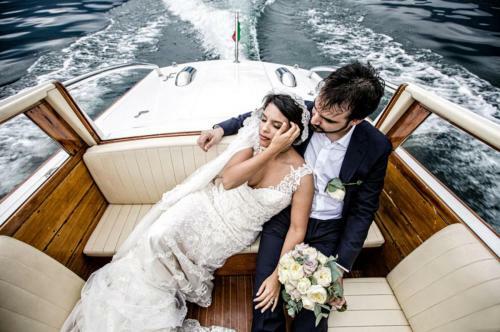 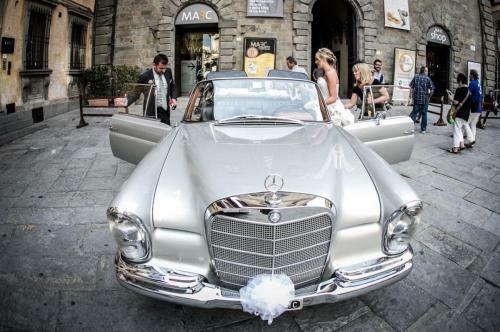 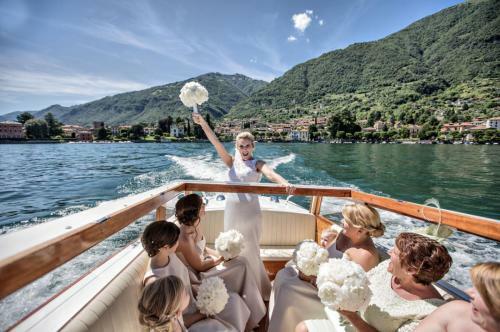 Transport is a critical aspect of our Lake Como wedding packages, because we want your grand entrance to be as breath-taking as possible. 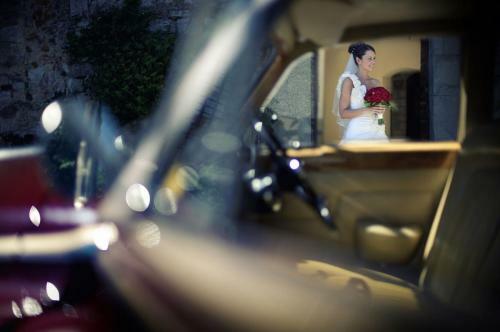 In addition to that, we also cater to requests for shuttling you from special photo venues to the ceremony, reception, and anywhere in between. 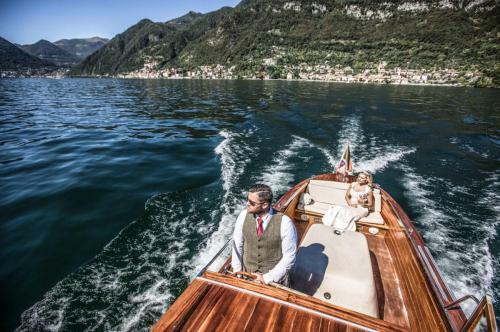 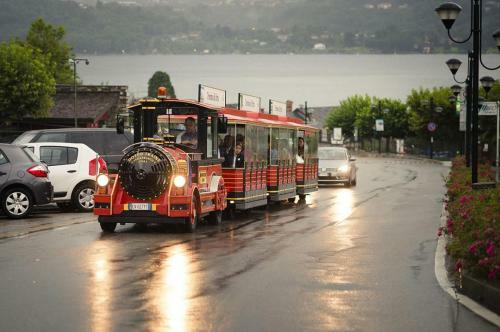 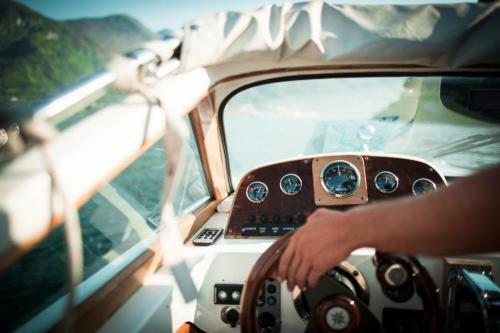 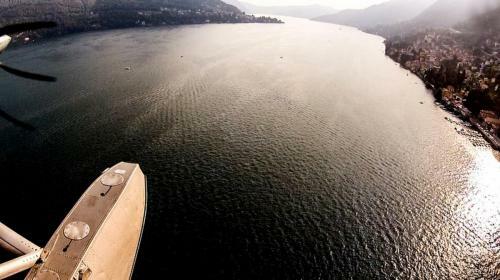 Choose from vintage Riva Boats, fun sea planes, glamorous vintage cars, and sleek helicopters all managed by the best transport companies in town to bring you to places safely and in style. 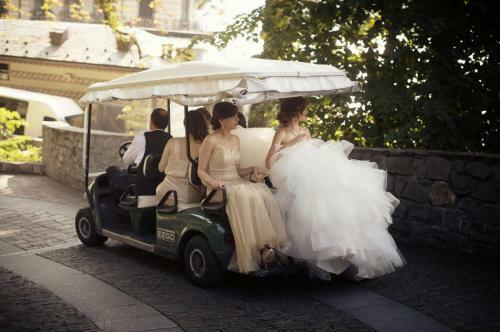 We’ll also happily arrange for transportation for your guests and wedding party, if need be, and have enough fleets to cater to all of them.